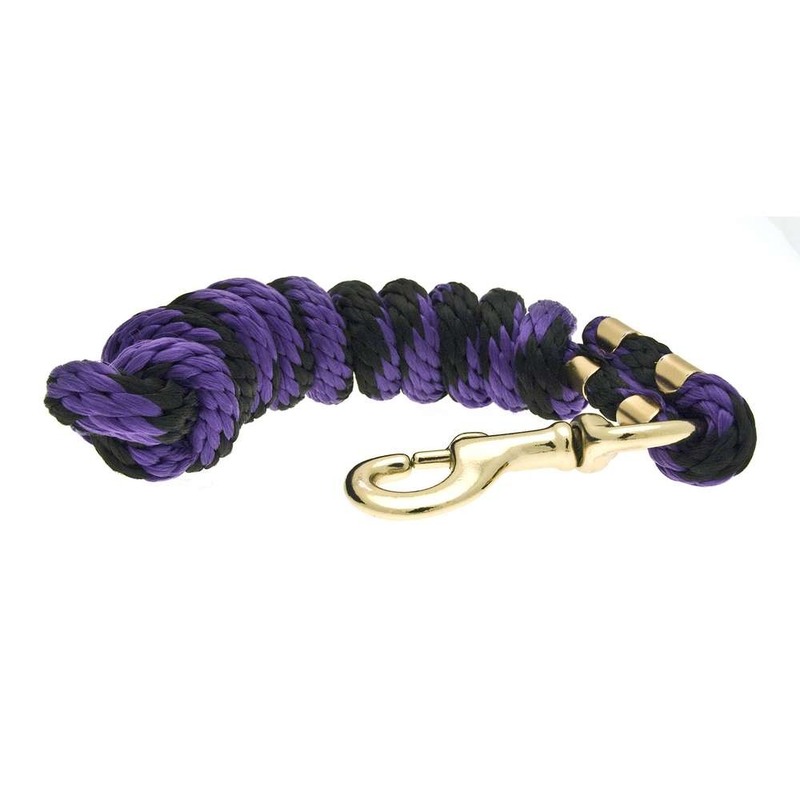 The perfect addition to our KM ELITE range, we are extremely proud to offer the most reliable and robust lead rope available. 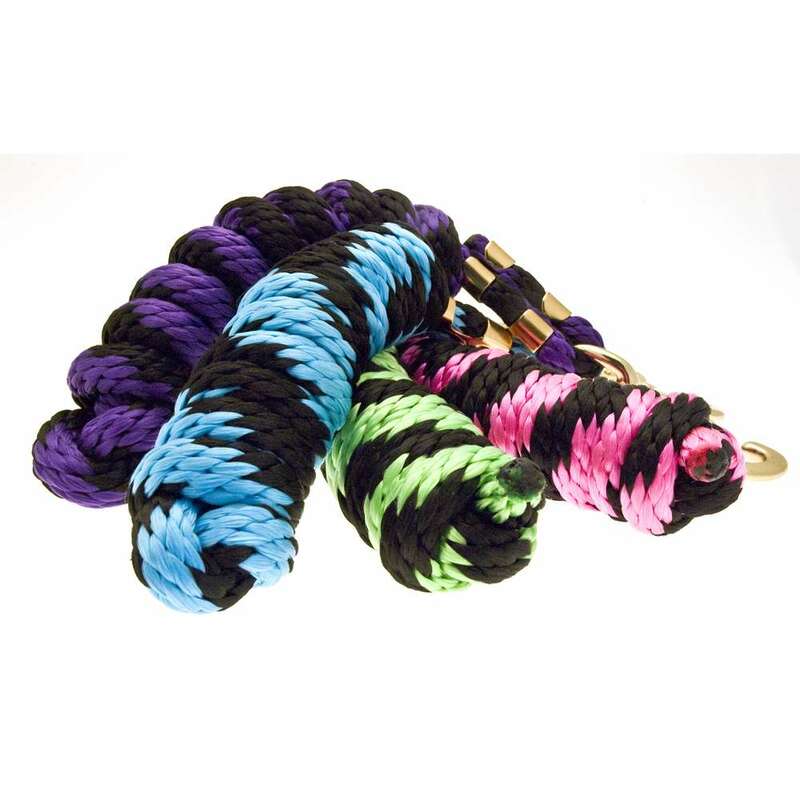 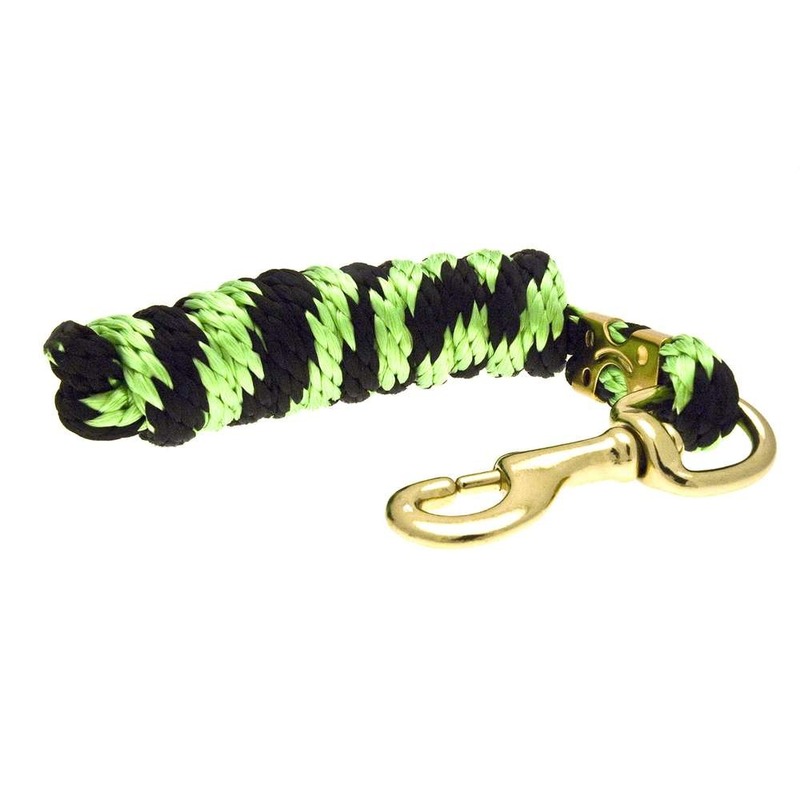 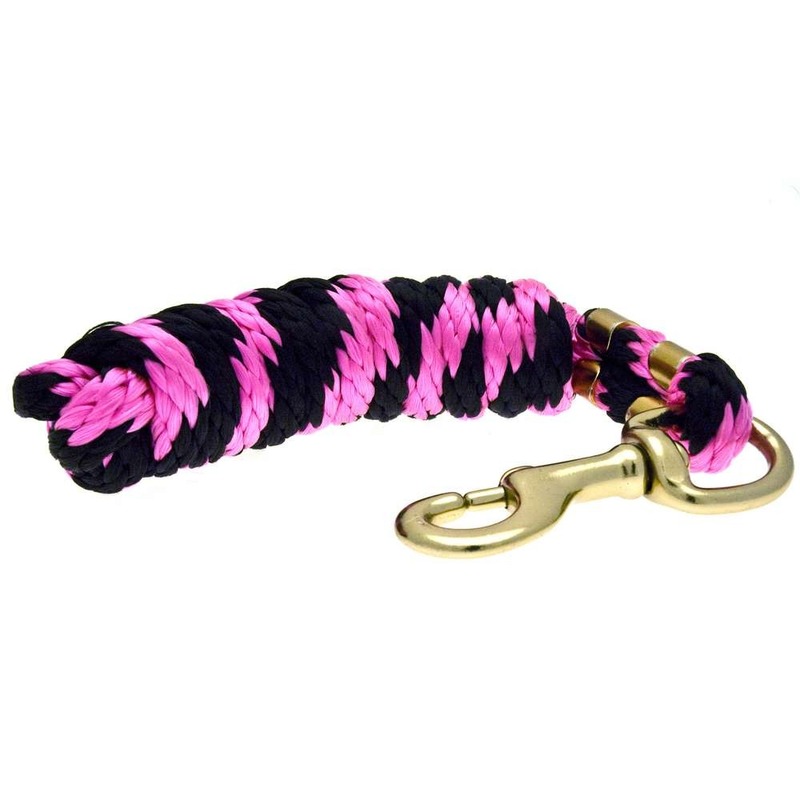 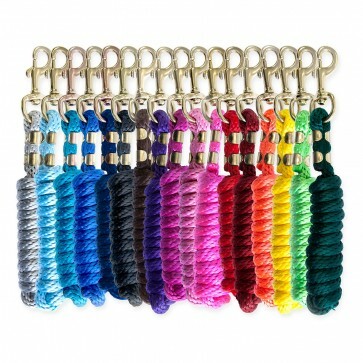 Ten times stronger than the average cotton lead-rope with extra large brass snap for unrivalled durability. 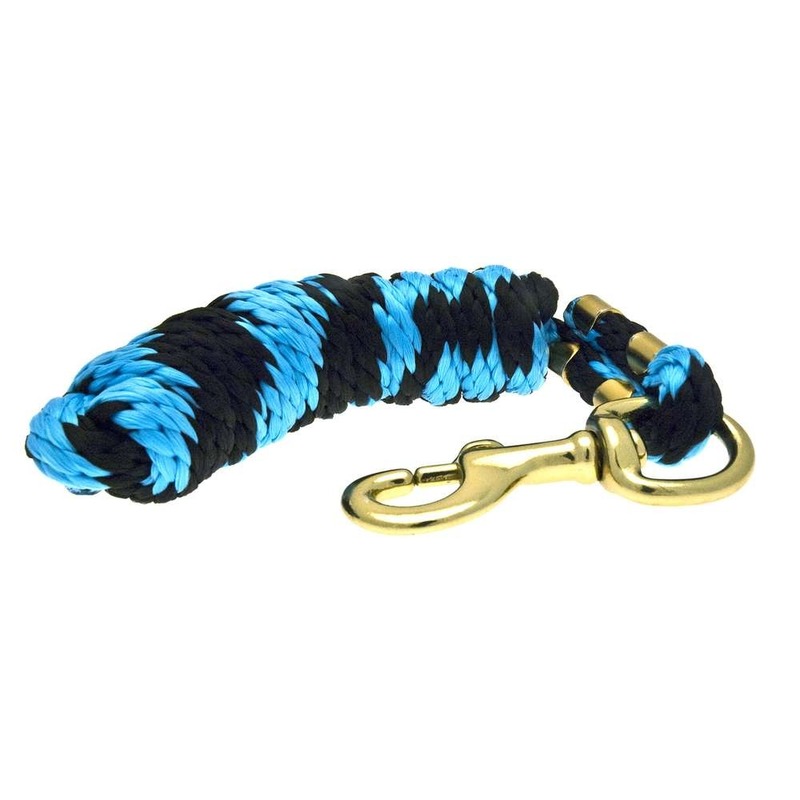 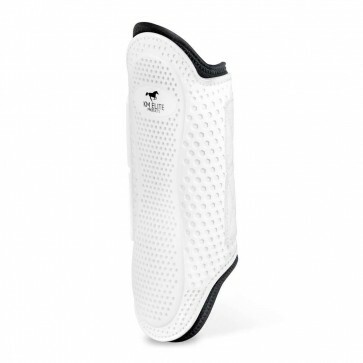 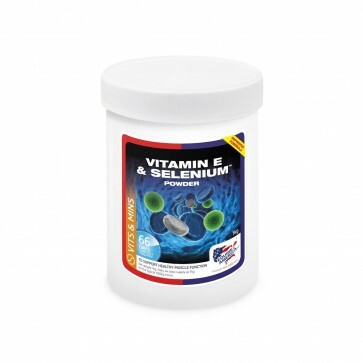 In our experience, horses tend not to chew the poly material - another advantage of this top selling product.